We are in the homestretch of the holiday season, and with the shopping, planning and traveling, you just might need a much easier solution to all that cooking. And it’s all Texas made, Texas foods. 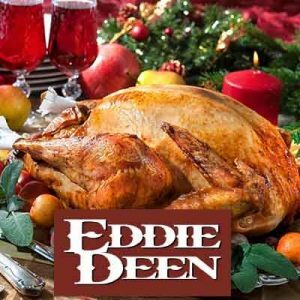 Our vendor Eddie Deen has got you covered with his mouth-watering smoked turkeys that take the fuss out of holiday food prep. Remember to order by December 19 to ensure you get your turkey in time for Christmas. As for sides, you probably already have some of your classic favorites but we assure you that you can add a unique twist by getting some key ingredients right here on our site. How about a Texas-style coleslaw? You just need ten ounces of angel hair coleslaw, kosher salt, grated carrot, half a green pepper (diced) and a bottle of Idalee of Texas Cole Slaw Sauce. This sauce is all natural, gluten free and this recipe serves up to 12 people. Quick and easy! What about starters? You know there is always at least a few people waiting for dinner who start grumbling about being hungry. With the colder seasons, give our vendor Bear Creek Smokehouse’s Texas Two-Step Soups a try. Whether it’s the 8 Bean Soup, Wild Corn Chowder or Tortilla Soup, each will warm up your guests. 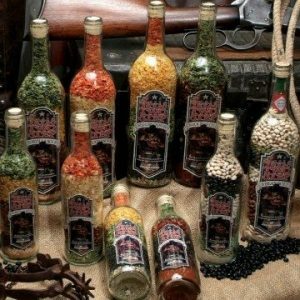 Additionally, these soups are packaged colorfully in large wine bottles, which also makes them perfect gifts for the foodies in your life. 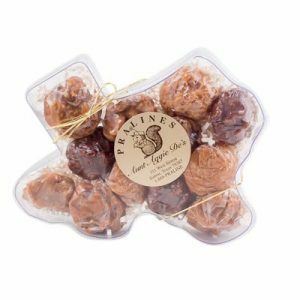 And finally, don’t forget to put Aunt Aggie De’s award-winning pralines out on your holiday table this year. Of course you can always bake a beautiful State of Texas-shaped cake in one of our cake pans to serve your guests, but pralines are another delicious way to give them a special sweet treat. 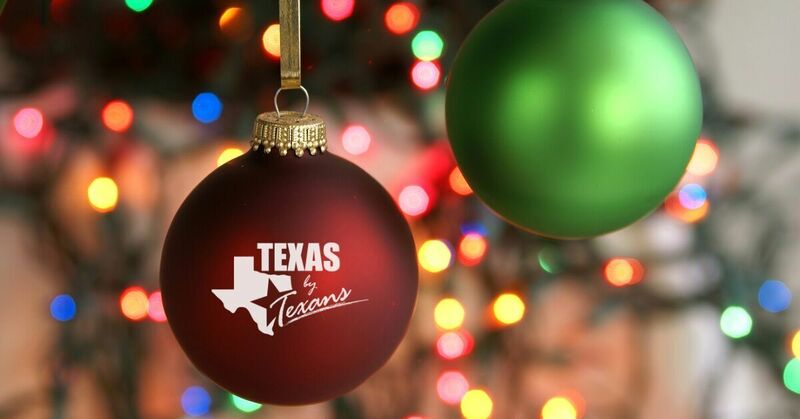 Avoid the lines and make Texas by Texans your one-stop shop for Texas foods and gifts to meet all your wants and needs this season and every season.